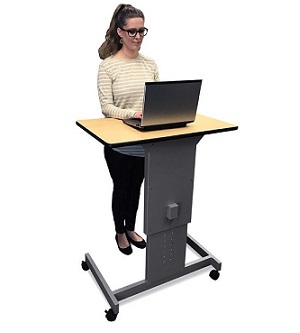 Students that use sit/stand desks are more alert and find it easier to remain on task. 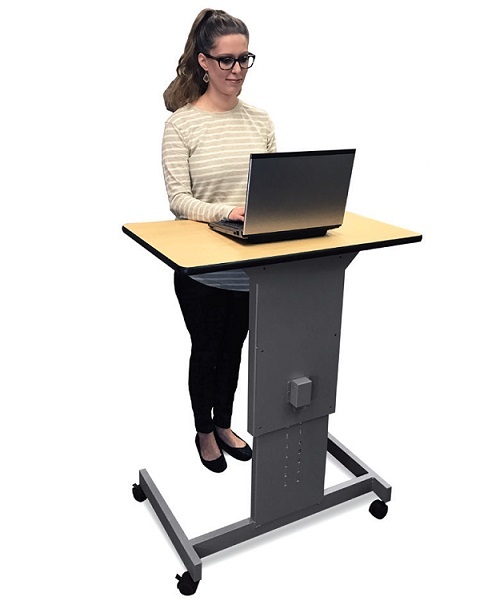 Developed in conjunction with teachers and students, this desk has more flexibility and versatility than any other student desk available today. Easily move into breakout sessions, add privacy, or even work standing up! Changing from sitting to standing throughout the day improves concentration and provides health benefits to students. Moving and standing during school helps break up sedentary patterns that can contribute to obesity.